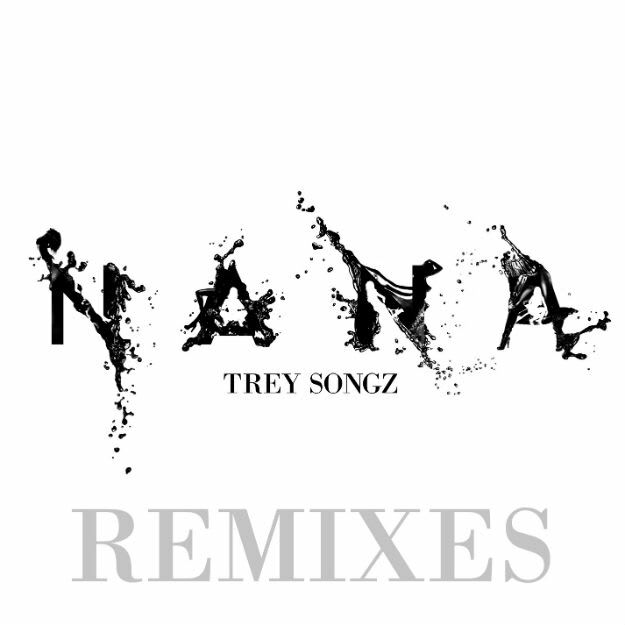 Trey Songz - "Na Na (Stwo Remix)"
Trey Songz&apos; "Na Na" is a huge song, and under our noses Atlantic was like "bet, we&apos;re going to come up with a dope remix package for this heater." Due out on May 19, it will feature the DJ Sliink and Cesqeaux remixes we&apos;ve already featured, and Paris&apos; Stwo also get in on the fun, providing a rework that beautifies the original. Trey&apos;s allowed to do what he did to make this one a hit, but Stwo lays a different, seductive bed underneath. It&apos;s ambitious, but works well because Stwo obviously fucks with the original. Stream the remix in full down below.